Is Gay Marriage Compatible with Christianity? In the wake of the Supreme Court’s decision legalizing gay marriage this week, my husband and I have found it interesting that the justices on both sides used the Constitution to explain their votes. Much has been said about Anthony Kennedy’s eloquent opinion for the majority and about John Roberts’ first opinion read from the bench, both of which cite the Constitution to justify their stances. That, of course, is their job as justices on the nation’s highest court—to interpret the laws in light of the Constitution. 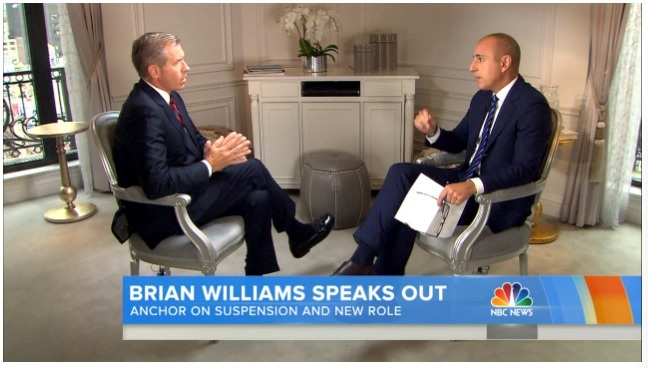 Are We to Blame for Brian Williams? Is Christianity’s Future in Trouble? 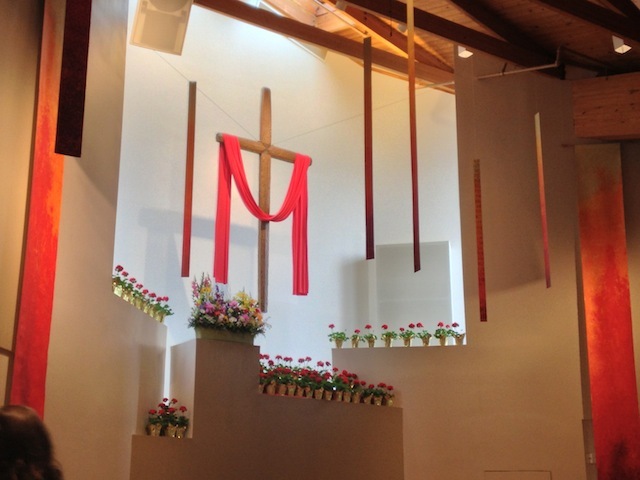 Drawn by the glow of the cross in the moonlight, I opened one of the glass doors at the back of the sanctuary. On Sunday mornings, the doors are closed at the beginning of each service to separate the sanctuary from the cheery chatter of those who attend other services but stay to catch up with friends. 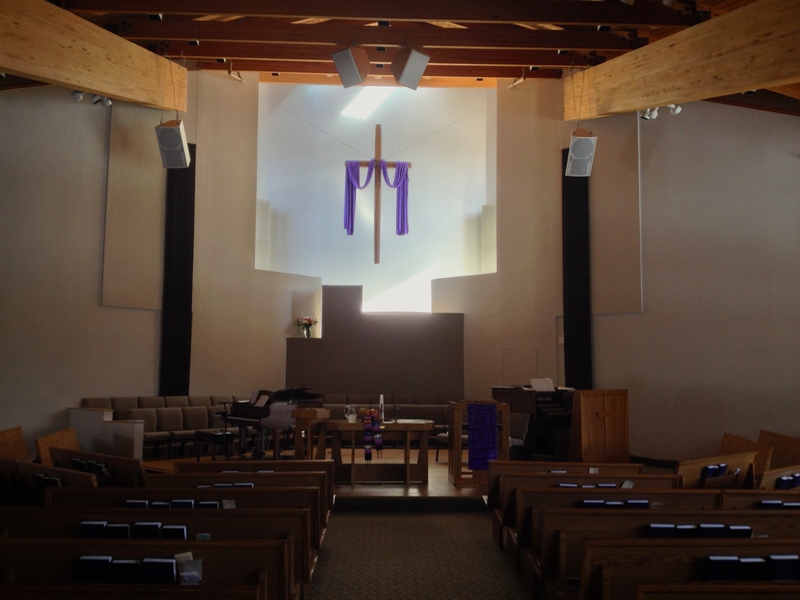 But on that evening, when I was there for a meeting in another wing of the church, the stillness of the sanctuary beckoned. I stood by the doors and felt a Presence in the soft moonlight.